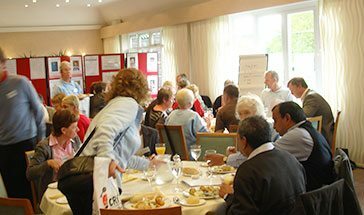 CRY holds three main events in the year which offer bereaved families the opportunity to meet and connect with one another. In addition, some of CRY’s Representatives have set up their own Walk & Talk groups in London and Gloucestershire. CRY’s National Family Bereavement Support Days can be attended by any family members (18+) who have lost a young person aged 35 or under to a sudden cardiac death. There will be three separate groups, each led by a counsellor, with up to eight people in each group. Family members will be placed in different groups. If more than 3 family members are attending we will contact you to discuss how we arrange the family in the 3 groups. 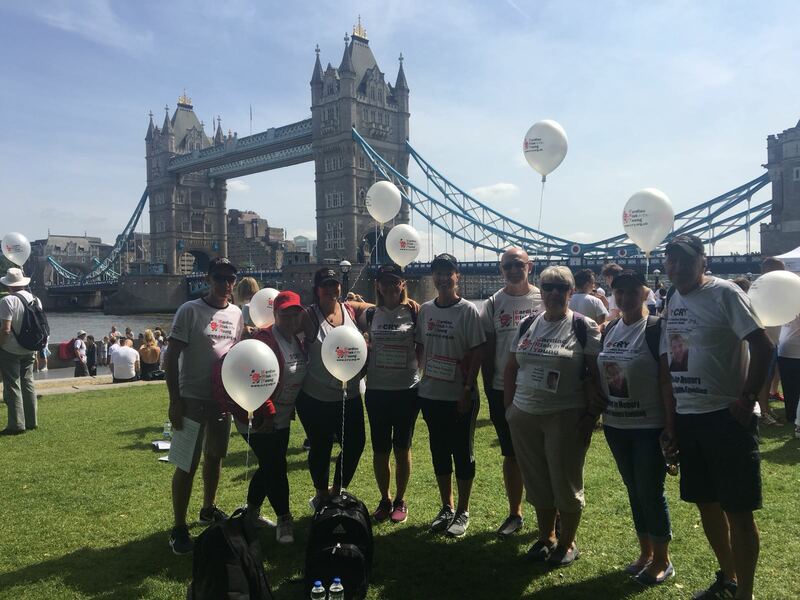 The CRY Heart of London Bridges Walk is the biggest annual event on the CRY calendar, attended by over a thousand supporters every summer – the vast majority of whom have been personally affected by the sudden cardiac death of a young person. Begun in 2005, the event offers participants the opportunity to walk and remember young people, whilst raising awareness of young sudden cardiac death in the capital. The CRY Durham Riverside Walk was instigated by our supporters in 2010 and has become an important autumn event in the city, with over a hundred friends and family affected by the sudden cardiac death of a young person taking part every year. 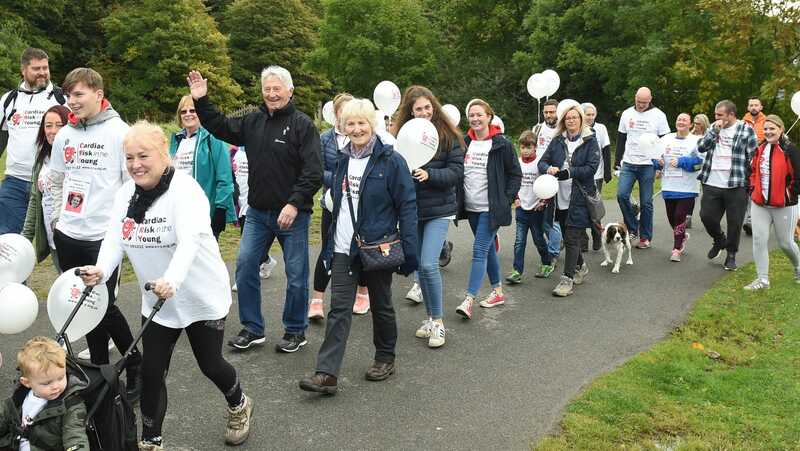 The event offers participants the opportunity to walk and remember young people, whilst raising awareness of young sudden cardiac death across the region. CRY has Facebook groups where people (aged 18 and over) can connect and share experiences with other people who have been affected by a young sudden cardiac death. We have groups which are specifically for bereaved mums, bereaved dads, bereaved siblings and bereaved partners, and we also have a ‘Family and Friends’ group which can be joined by anyone who has lost a young person to a sudden cardiac death. So many people who contact CRY want to talk to others who have experienced a similar loss. The groups are private communities for people who are in touch with CRY to connect, share their feelings and experiences with others who have experienced the loss of a young person, and be part a network of support for one another. A place where we hope you will feel safe in the knowledge that you are not alone in how you feel. The groups are private and can only be joined by invitation from CRY. 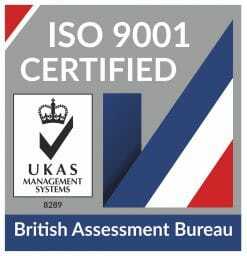 The discussions within the group can only be seen by members, whilst CRY has access to the group as a group administrator, the group is not actively moderated by CRY. The rules for the groups can be found here, and are also available in each of the individual groups. If you would like to join a CRY Facebook Group, please complete the below form to request to join your chosen group/s.